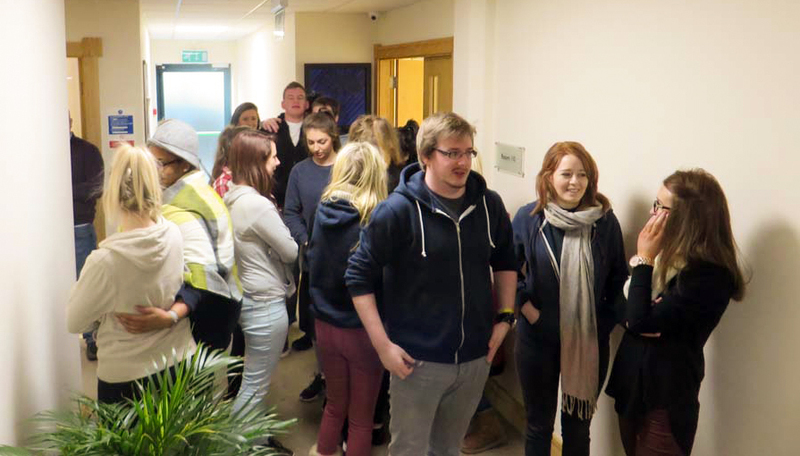 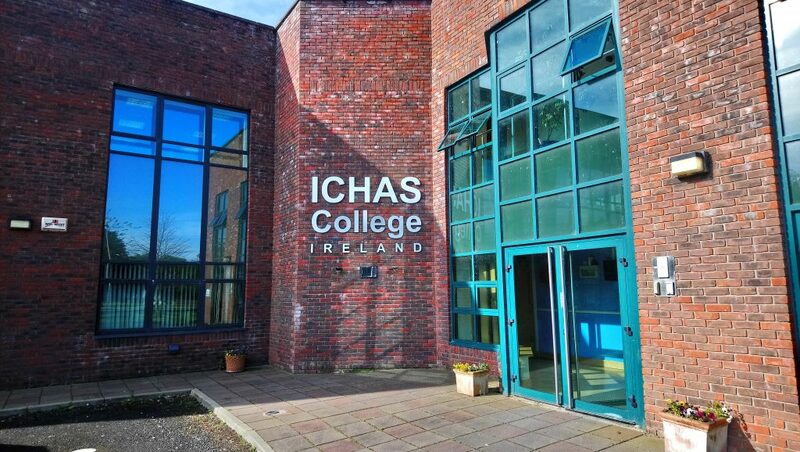 ICHAS College Limerick offers a range of Counselling & Psychotherapy courses in at our Castletroy based Campus. 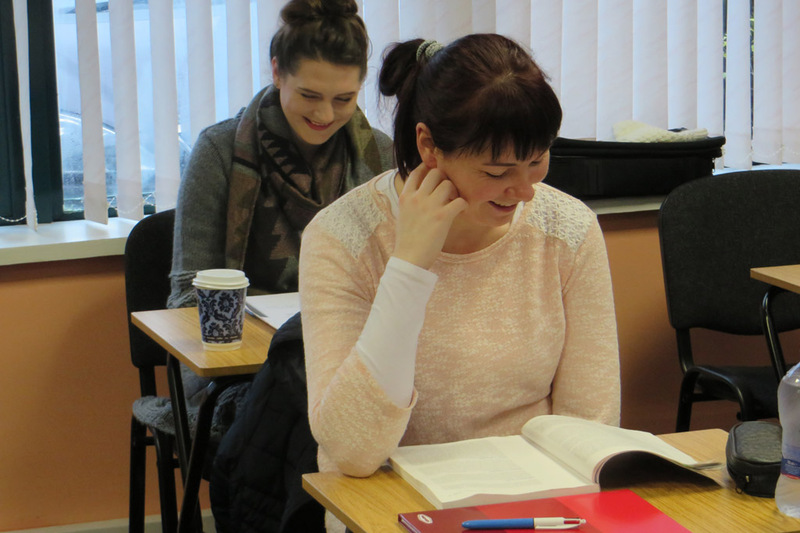 ICHAS is at the forefront of the education and training of Counsellors and Psychotherapists in Ireland, providing an extensive range of Counselling and Psychotherapy Courses. 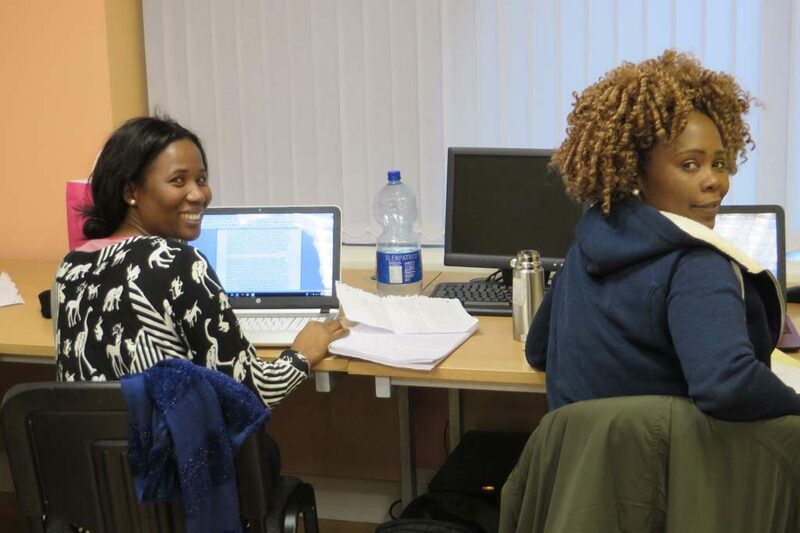 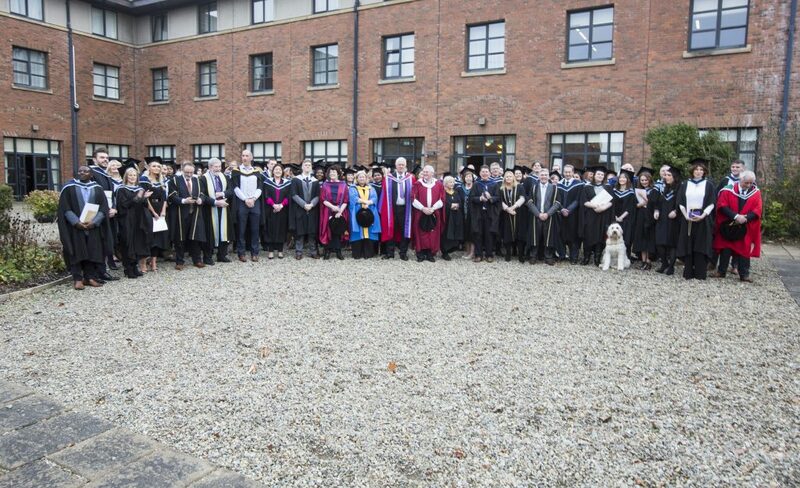 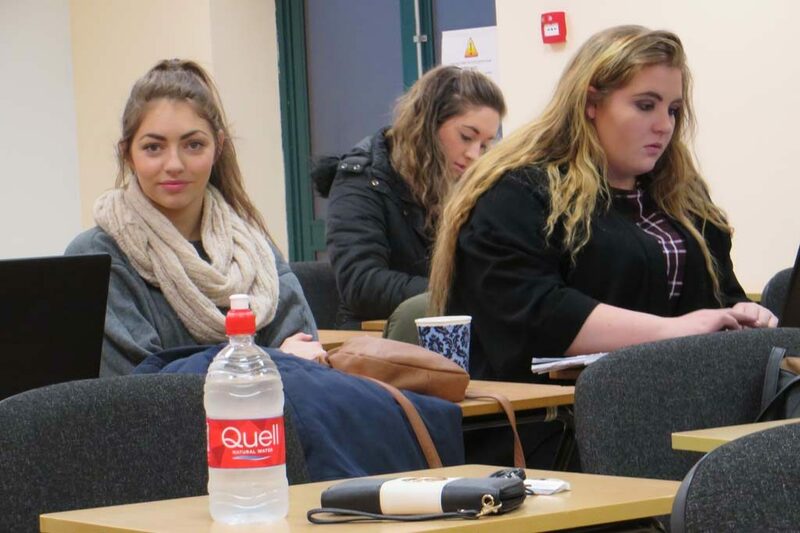 All our courses in Counselling and Psychotherapy are QQI accredited and awarded to include; introductory Certificate Courses in Counselling skills and Psychotherapy studies ; Undergraduate Courses in Counselling and Psychotherapy and related studies; Post Graduate and Masters Courses in Counselling and Psychotherapy. All our Counselling Courses and Psychotherapy Courses are offered in Dublin, Limerick and other counties through our Blended Learning Environment.